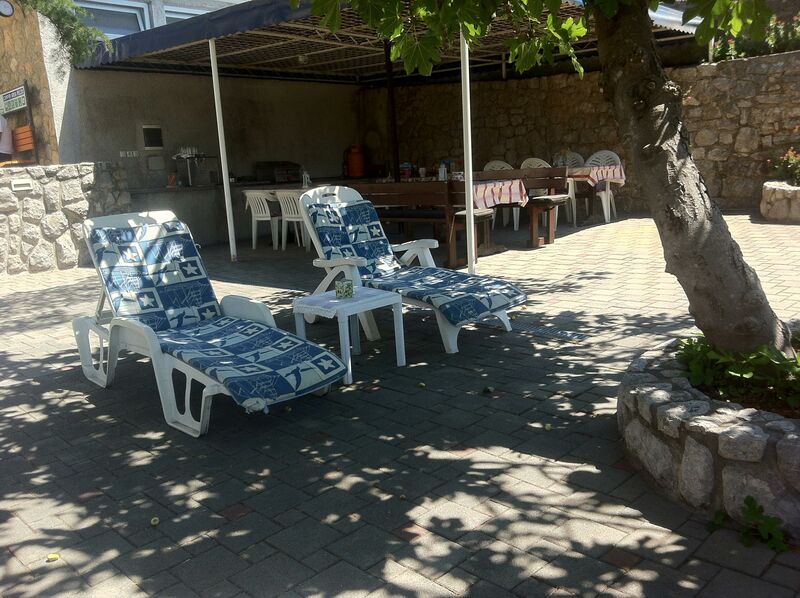 Camper Stop “Felix” is situated in the city of Krk, a 5-minute walk away from city center and the beach. The newly built camper stop offers 10 pitches for campers with electricity and water supply, camper service and bathroom. 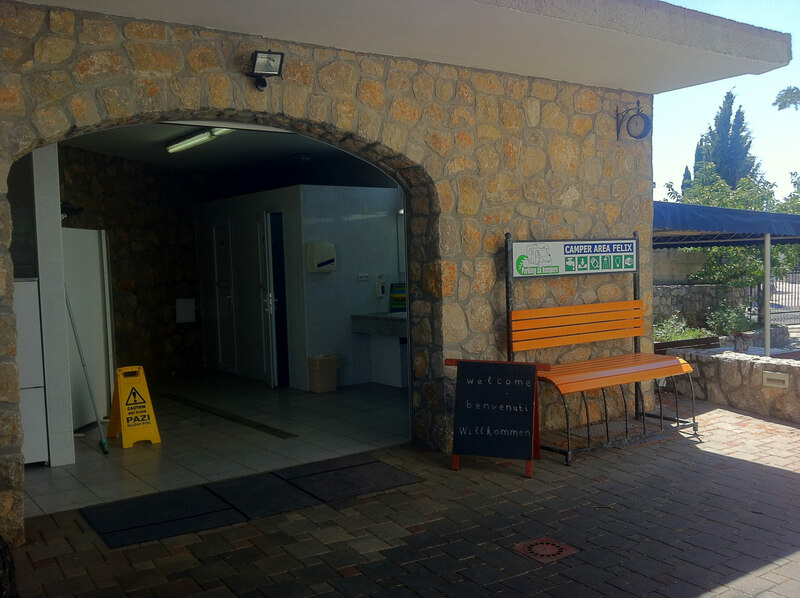 Next to the reception, there is an area with barbecue and the place for relaxation. WIFI is available throughout the camper stop. The camper stop is open all year round. You are very welcome to stay in Camper Stop “Felix”!